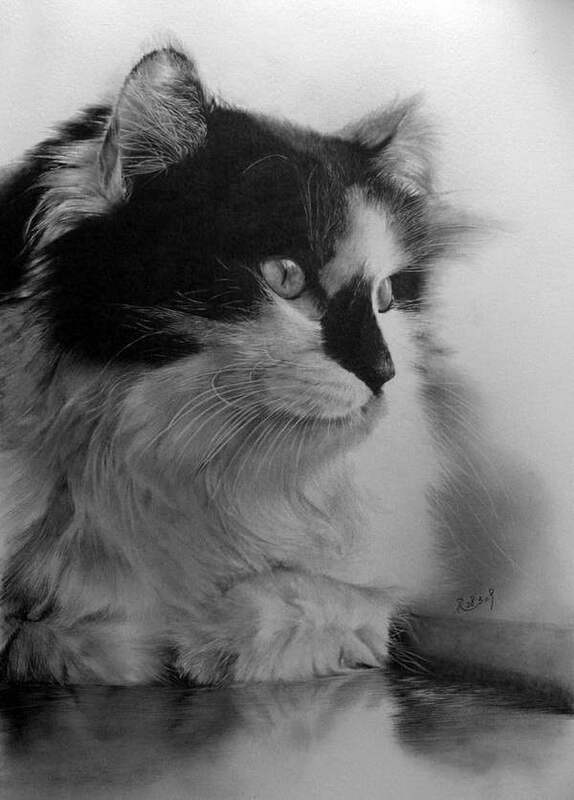 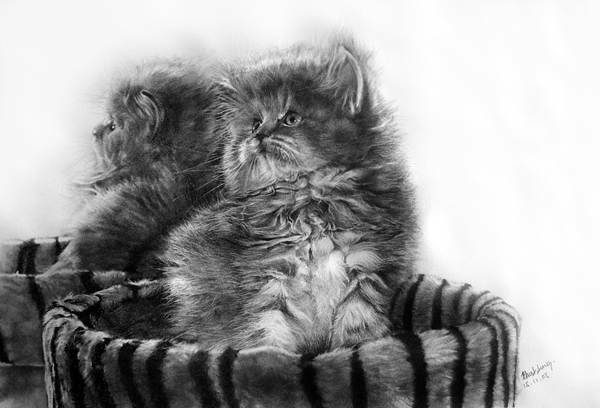 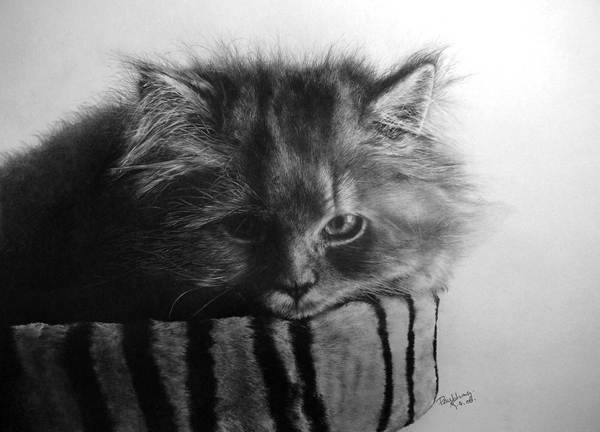 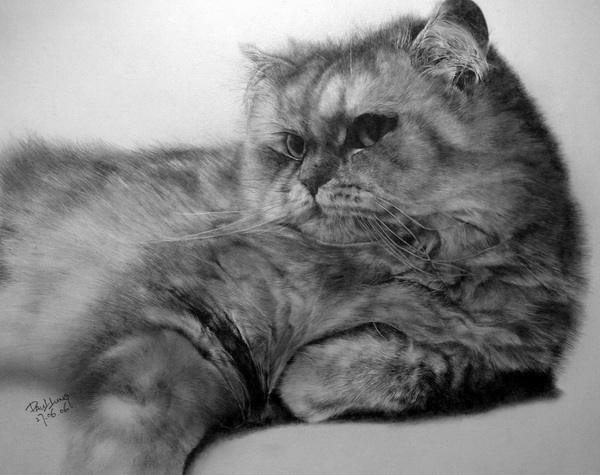 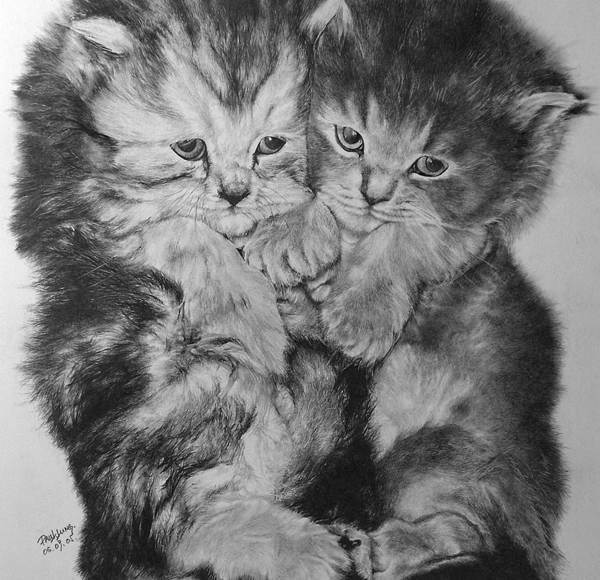 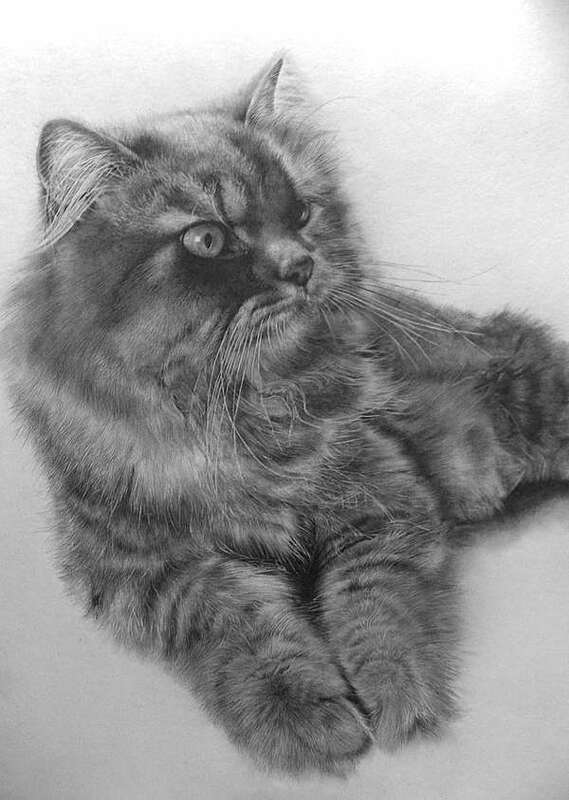 It is hard to believe these beautiful pencil drawing. 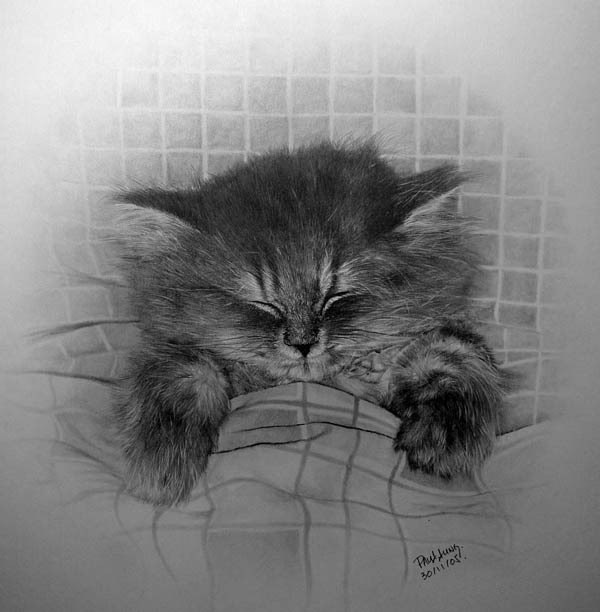 I inspired such an unbelievable art is done by 38-year-old graphic artist from Hong Kong Paul Lung. 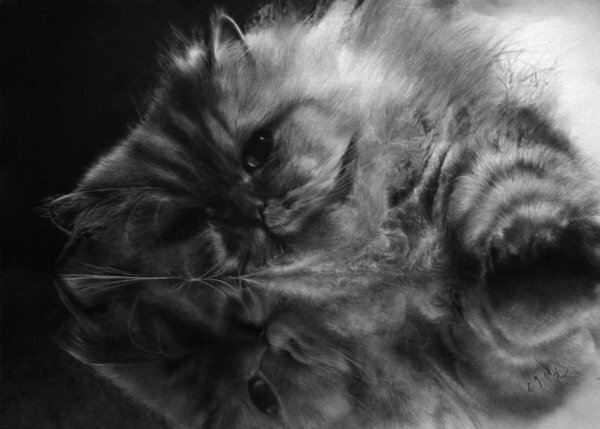 A wonderful mastery of technique…but why bother when photography achieves the same effect much more quickly. 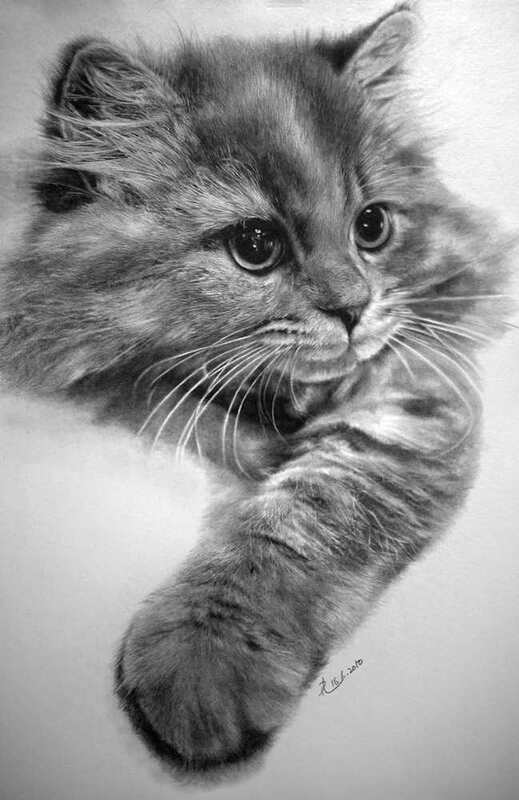 I would like to see captured more of cat essence than cat image.